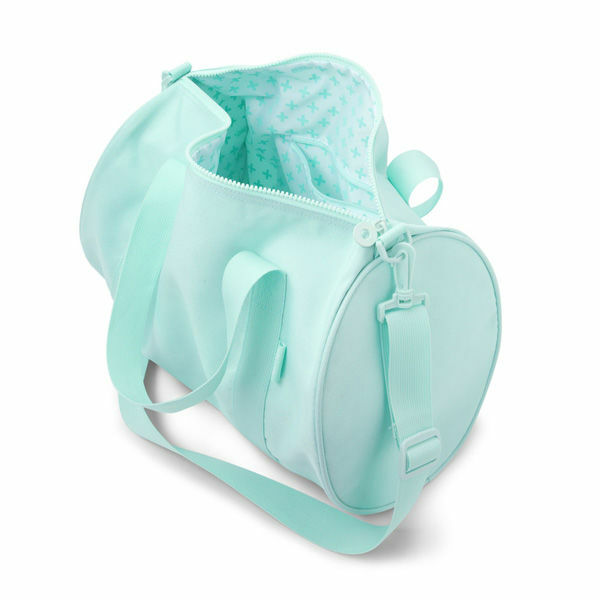 This subtle, stylish duffle bag is perfect for adults and teens. No icons, just your initials printed on the shorter side of the bag. 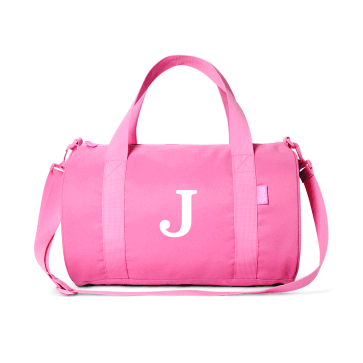 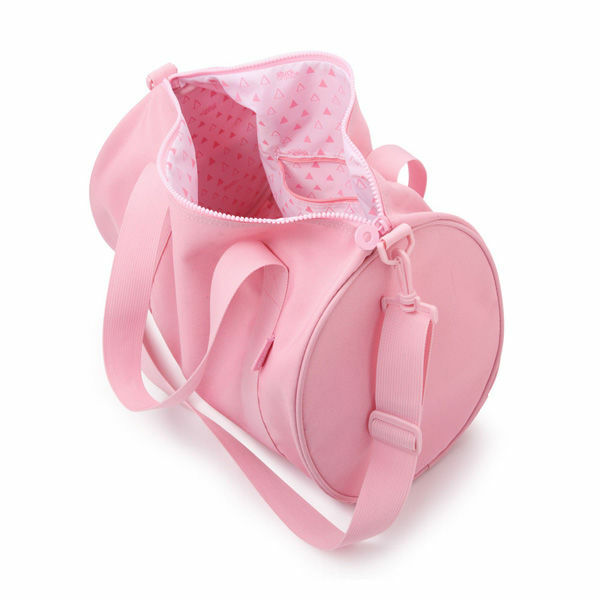 Ideal for sport or as an overnight bag, it comes with a waterproof lining and a zipped inside pocket for small items. 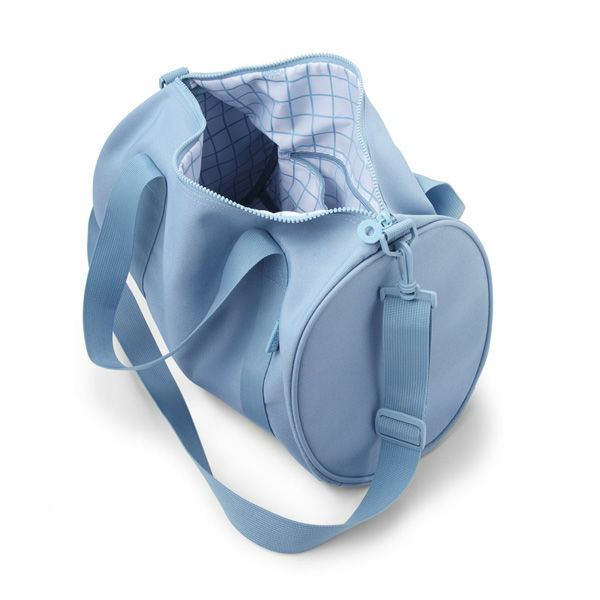 The shoulder strap can be easily unclipped, and the soft poly canvas makes it perfect for travel.